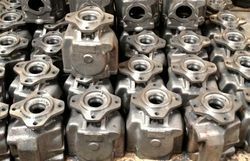 Our product range includes a wide range of automotive parts casting, cast iron casting, pump casting, valve casting, carbon steel casting and forgings. SVR foundry can make carbon steel castings in all carbon steel alloys. 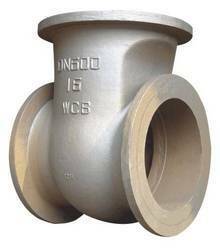 Common used material grades of carbon steel castings in our company are AISI 1010, AISI 1020, AISI 1035, AISI 1045, AISI 1060, ect. 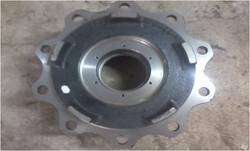 Besides, we can also customize such carbon steel casting according to your material compositions. Our investment casting capabilities enable us to achieve tight tolerances in different dimensions for your cost savings. We also have other capabilities of secondary operations such as machining, non-destructive testing, heat treat, and assembly. Like alloy steel castings & stainless steel castings, We can prove to supply carbon steel castings as good as any foundry can offer, better than most. SVR Forge has the ability to produce the highest quality stainless steel forgings in good prices. 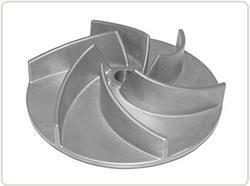 We could customize stainless steel forgings in range of 0.05kg-300kg. After forging, stainless steel products are always in rough shapes, to reach final shape, further machining operation is needed. Fly Company is also equipped with a series of machining facilities, in this way, we can provide machining service as well. As the fluidity of stainless steel is worse than other steels, so both forging & machining difficulties are larger. Shot blasting: The most common surface treatment method for stainless steel forgings. Shot blasting is treated when there is no special requirement on stainless steel forged parts. Pickling & Passivation: Pickling will help stainless steel forging to achieve smooth surface and passivation will form a protective layer with good corrosion resistance. Mirror polishing: After mirror polishing, the surface finish of stainless steel casting will be improved greatly. Mirror polished stainless steel forging will look shining, like mirror. Surface satin finish: A 240 grit finish on stainless steel forging is the most common requirement for surface stain finish on stainless steel parts. Besides stainless steel forging, we could also produce alloy steel forging and carbon steel forging as requested. Pls contact us right now once you have any purchasing plan for your steel forging project. SVR foundry can make stainless steel castings in all steel alloys. 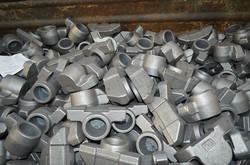 Common used material grades of steel castings in our company are AISI 1010, AISI 1020, AISI 1035, AISI 1045, AISI 1060, ect. 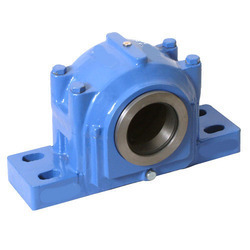 Besides, we can also customize such steel casting according to your material compositions.